Living Too Late released a new EP! 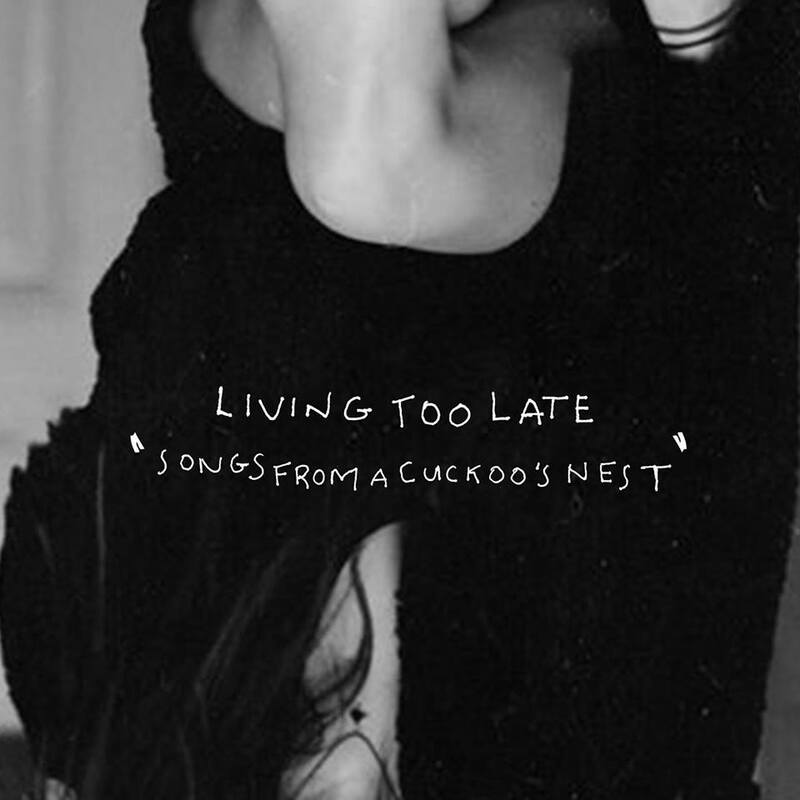 Living Too Late, an indie pop band from Cairo just released last week their new EP called “Songs from A Cuckoo’s Nest”, it includes six new songs. Living Too Late includes Omar Foda, Nader Ahmed, Hashem El Saifi, Youssef Abouzeid, Ziad Abdel-Aaal. While they have been developing their musical style since their first release in 2014, they stayed true to their dreamy music. While listening to it, one can wonder the sheer dimensional soundscape as a window to a thoughtful crafted composition. In their last song “Transition” they sing “I don’t mind to be gone for a while”… I hope there is more material coming soon.